Please Enter E-mail Address you used to register. You will receive a new password. Is my Wine Ready to Drink ? 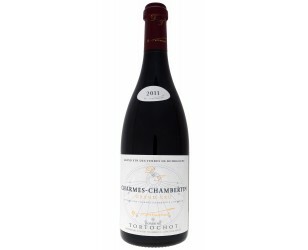 Limited quantities: Charmes Chambertin Grand Cru from the exceptional 2015 vintage made by the fantastic Tortochot estate. Delicate, round and powerful, this Charmes Chambertin will bring you the quality and the level of the greatest wines of Burgundy. 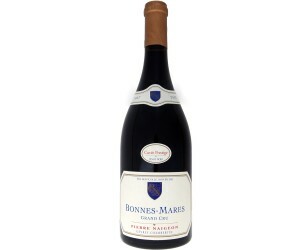 Superb Bonnes Mares Grand Cru beautifully made by Pierre Naigeon, with a very successful 2010 vintage. 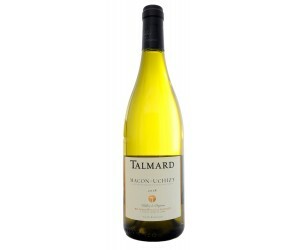 Wine for sale online, limited quantities ! Magnificent vintage 2014 for this Charmes Chambertin Grand Cru Magnien domain. 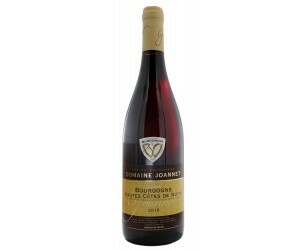 Let yourself be carried away by the magic of the emotions brought by a great red wine from the Côte de Nuits, which is made by a talented winemaker. Clos St Denis Grand Cru once again superbly managed by the Magnien family. Still on the fruit, it already shows a surprising suppleness and a richness that is the mark of the greatest red wines of Burgundy. 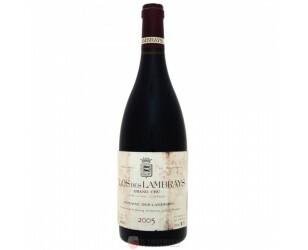 Clos des Lambrays 2005 from the Domaine Lambrays. 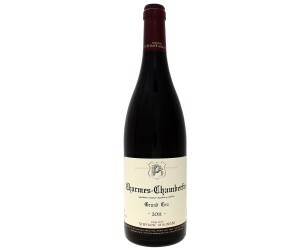 A red Grand Cru of Burgundy considered as one of the best wines in the world ! 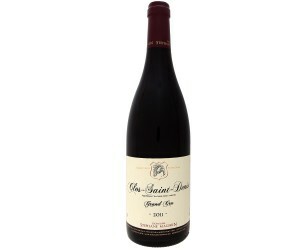 Refined and concentrated, it comes from an exceptional 2005 vintage in Burgundy. 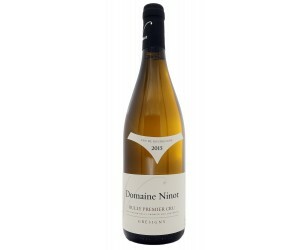 Superb white Rully "Chaponnière" of the famous domain Ninot. Erell Ninot signs a 2015 white Rully of roundness and remarkable complexity. Decreasing price by 12 and multiples. 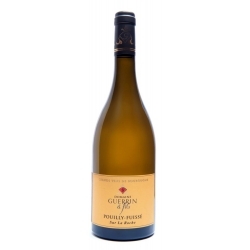 An incredible intensity, an ideal balance and a rare elegance make this Pouilly Fuissé 2015 "Sur La Roche" one of the current references of the appellation. 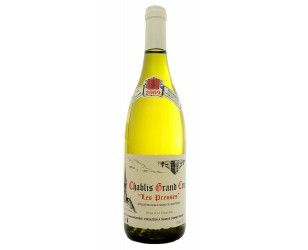 Domaine Guerrin signs a very complete wine, which will delight your table around refined fish or creamed poultry. 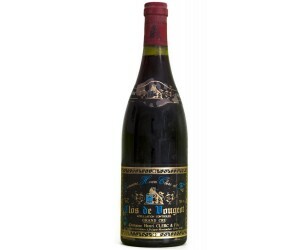 Selection of Bourgogne Wines from traditional craft Wine Makers of Burgundy. - Grands Crus de Bourgogne des meilleurs producteurs, basés sur un rapport qualité prix évalué de manière précise lors de l'achat des vins Grands Crus. 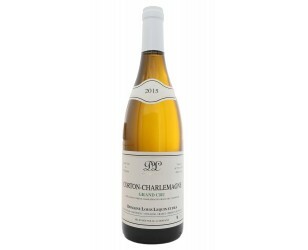 • Chaque vin en vente sur la boutique est systématiquement dégusté et sélectionné par un jury de professionnels avant d'être mis en ligne. Vente de vin de tous les niveaux d'appellation en Bourgogne : vente de vins d'appellation régionale (le vin de Bourgogne pas cher), vins appellation village, vins Premier Cru et vente de vin Grand Cru de Bourgogne. Vins anciens année de naissance. 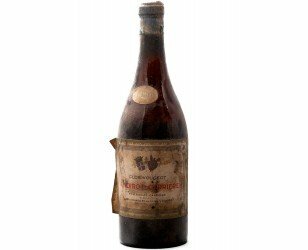 • Avant d'être proposé à la vente en ligne sur la boutique de vin et le site internet,chaque vin sélectionné est préalablement acheté et stocké dans des conditions garantissant la bonne conservation du vin, y compris les vins anciens.